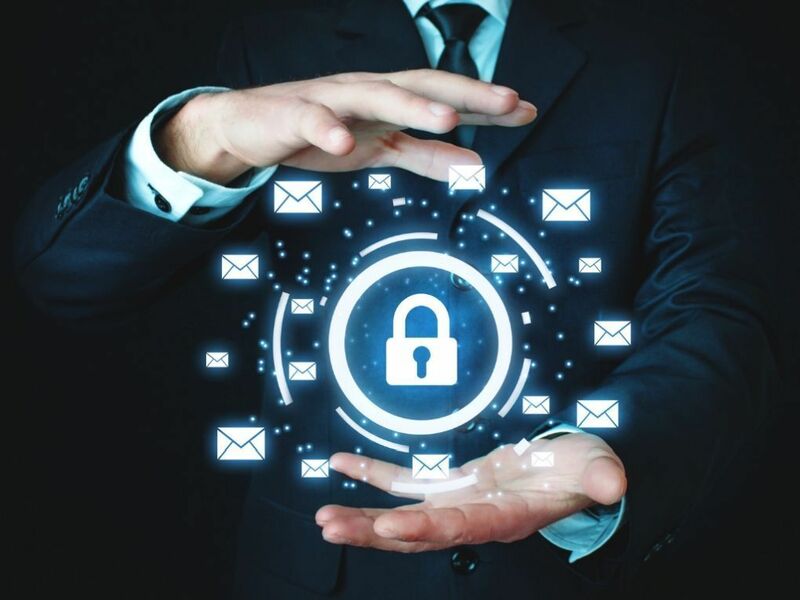 Leading online email validation system to ensure that companies sending complex and high volume email avoid deliverability issues. 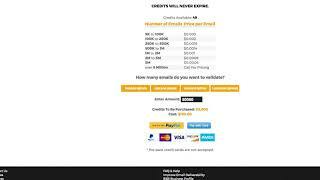 This is accomplished through invalid email address and bounced email elimination, IP address validation. 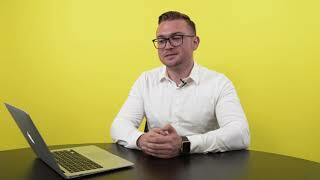 Posted Apr 19, 2019	 What determines your deliverability and what can you do to improve it? 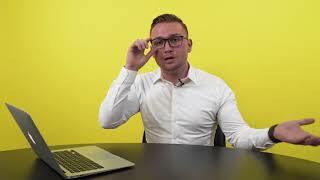 These five steps are helpful. 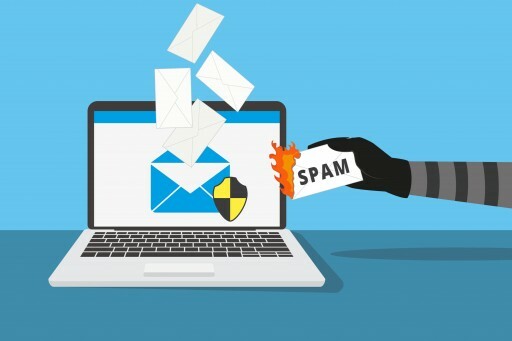 Posted Apr 17, 2019	 #ZeroBounce CEO Liviu Tanase talks about email validation in this article for CEOWORLD Magazine: "As email has become such a popular marketing channel, data quality matters more than ever." 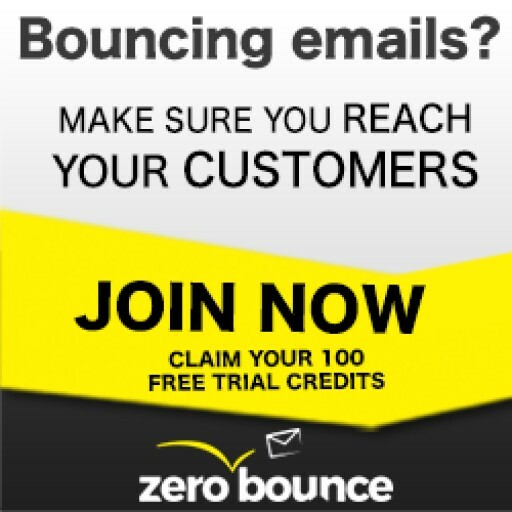 Posted Apr 16, 2019	 These simple gestures will help you form a stronger bond with your customers and take your email marketing to the next level. 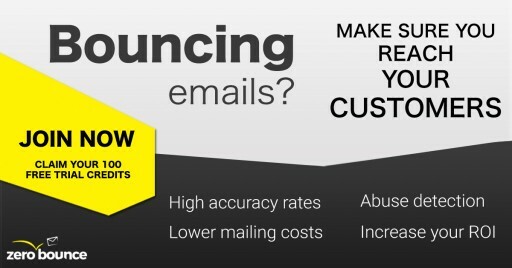 Posted Apr 15, 2019	 If you feel like your email marketing is just too expensive, you may be right. 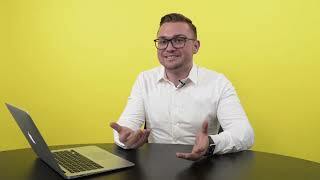 Posted Apr 14, 2019	 Can you guess what the word is? 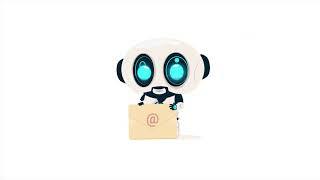 Posted Apr 12, 2019	 Many thanks to Ray Schultz, from MediaPost, for including us in his amazing "Email Marketing Daily"! 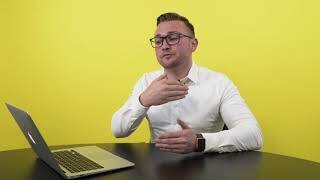 Posted Apr 11, 2019	 You don't have to take our word for it! 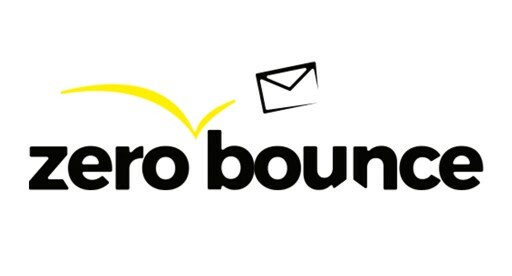 #ZeroBounce, the most accurate email verification service. 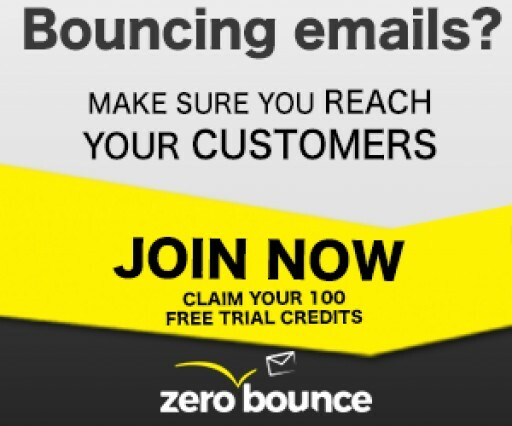 Posted Apr 10, 2019	 Get 70% off your first three months with MxMail, the email service provider powered by #ZeroBounce! 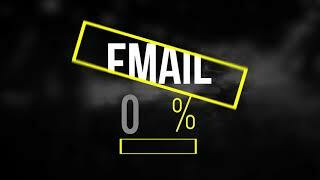 Zerobounce is leading the way in encryption methodology for e-mail validation through the best content delivery system. 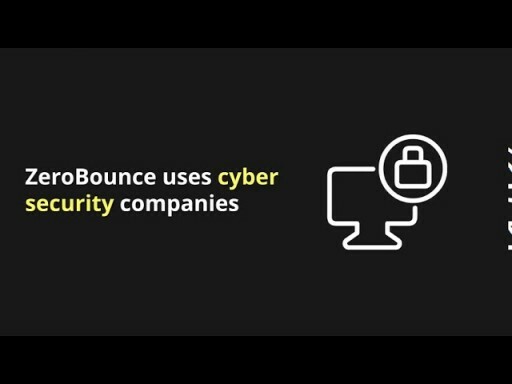 Uploaded Sep 29, 2017	 ZeroBounce Security	ZeroBounce Security Why is ZeroBounce the most secure email validation platform https://www.zerobounce.net. 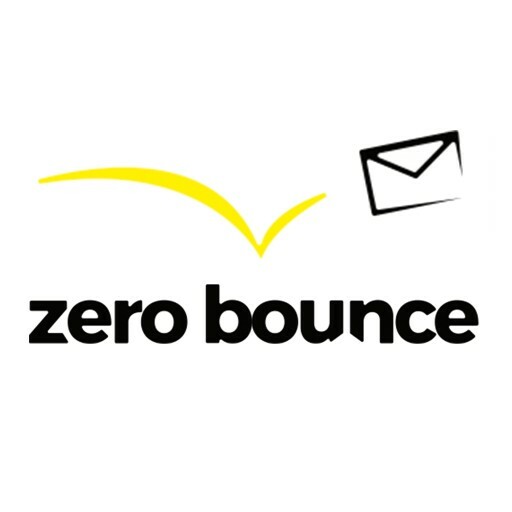 Sign up for email updates from ZeroBounce.